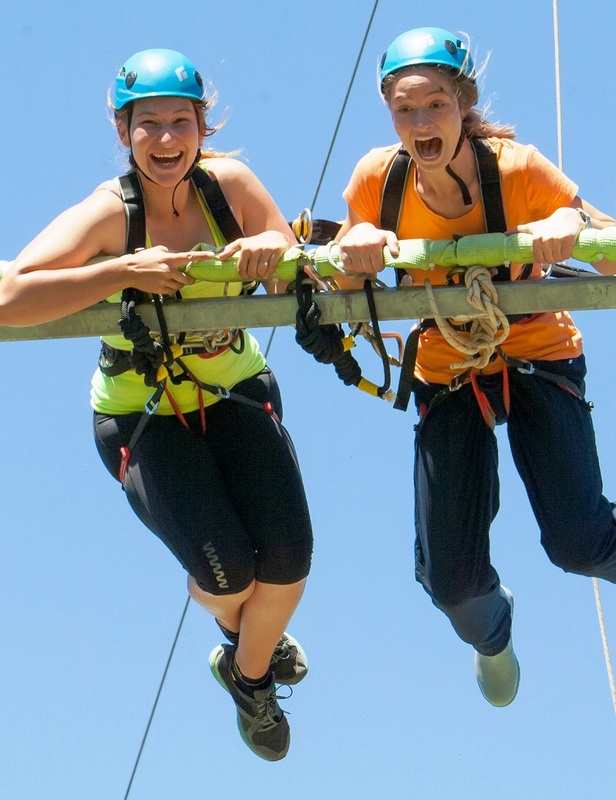 Looking for some intense fun in Addo? 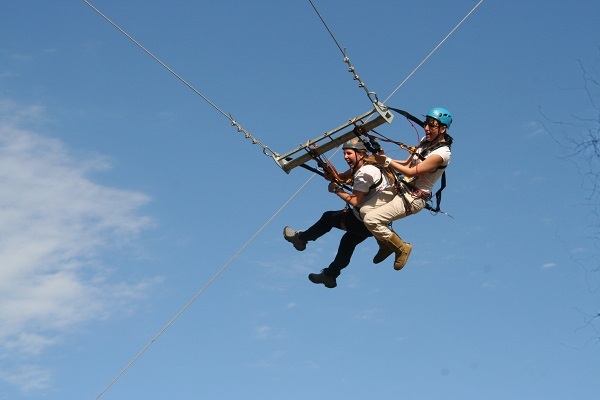 Adrenalin Addo’s giant swing is guaranteed to hit the spot! 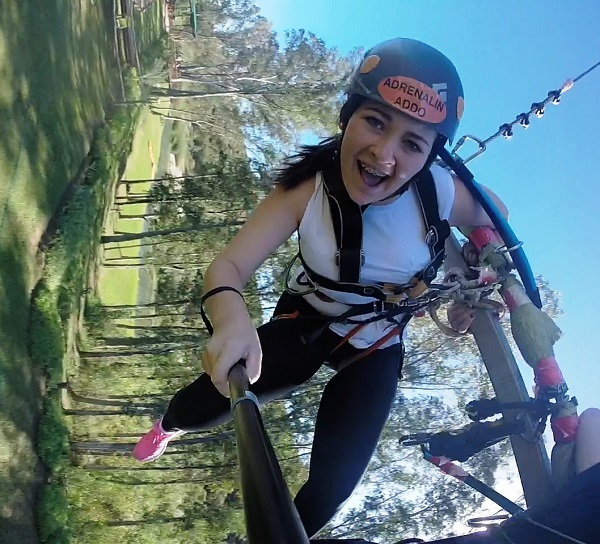 Eighteen metres high, a couple of seconds of a sudden and intense free fall, Adrenalin Addo’s giant swing will have you either screaming, laughing or devoid of all sound altogether. From the seasoned adrenalin junkies out there to those just seeking a new adventure, Adrenalin Addo’s giant swing will certainly get the adrenalin flowing! Too many milkshakes beforehand are not a good idea! Allow approximately 5 minutes for the swing. Please note in peak holiday and on weekends you may have to wait in turn.